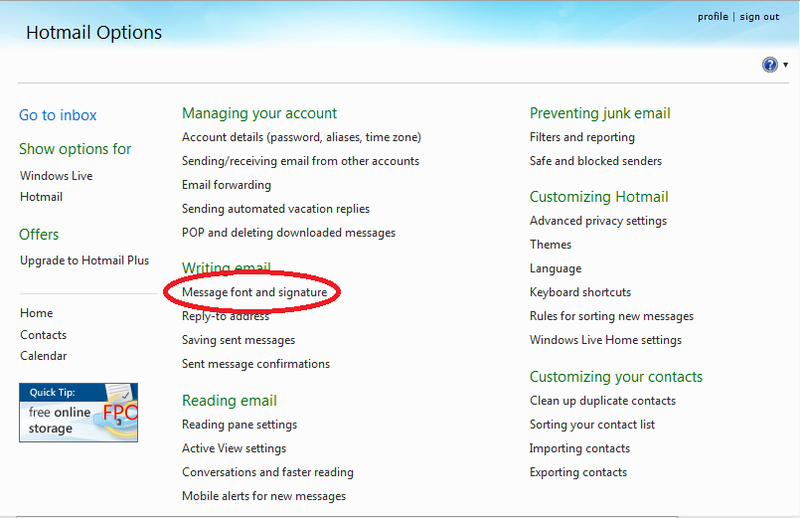 These instructions are designed for use with IE, if you are not using IE, it may still work, but some steps might be different. 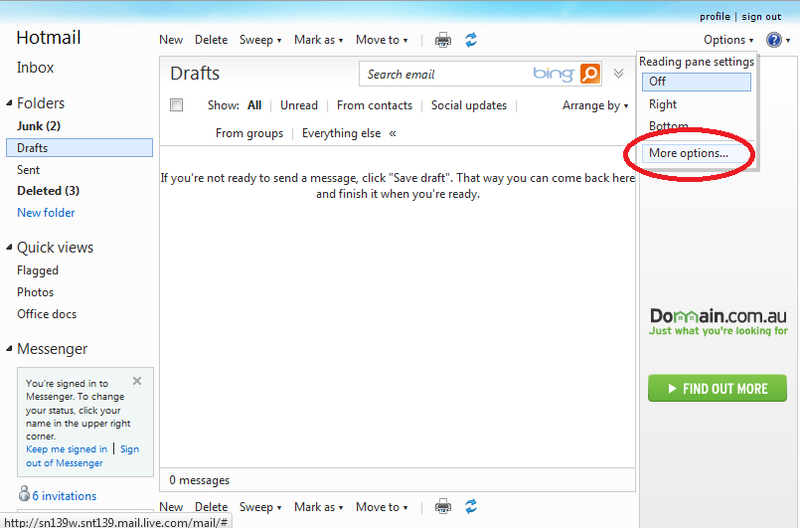 Once you have created an image, click on the "HotMail" link. 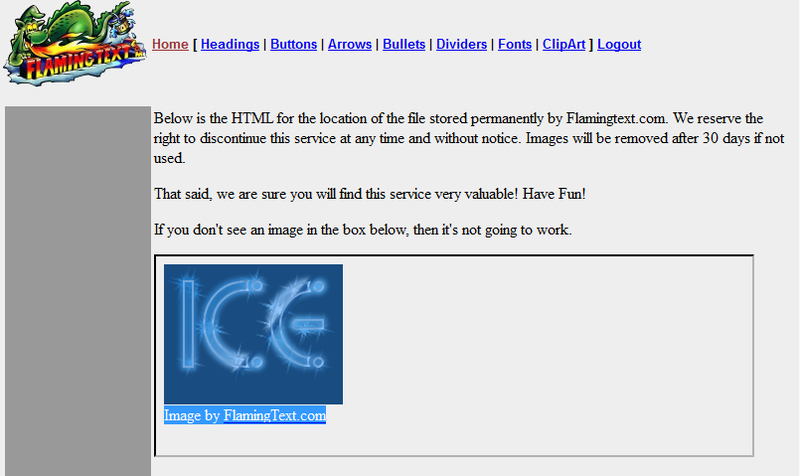 Log in to flamingtext members area. If you don't already have an account, sign up for one, it's simple and free. 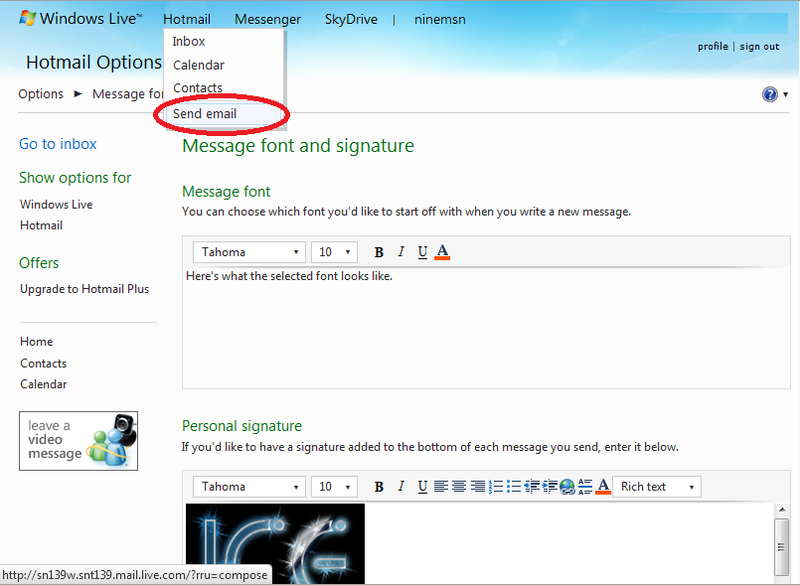 Now click the "Hotmail" link on the instructions page, and log into your hotmail account. 4. Click in the signature box area, and press Ctrl-V(to paste logo copied in step 1). 5. Click Save. 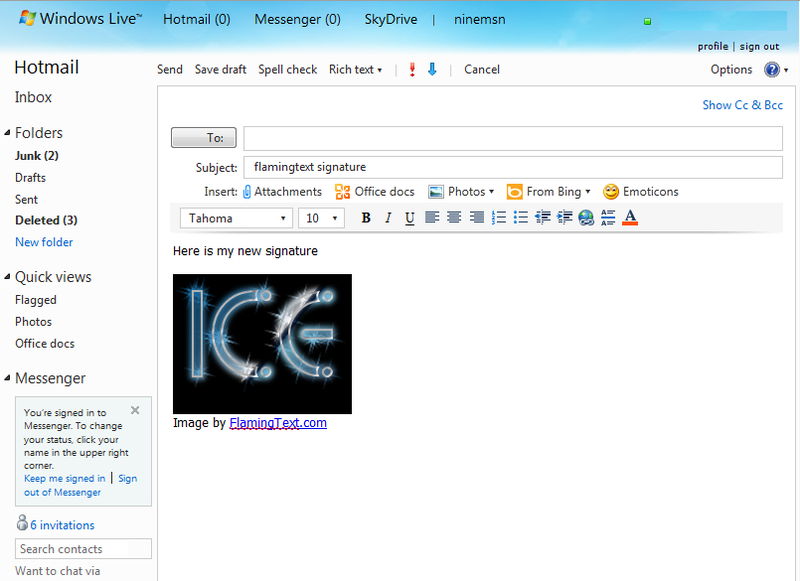 Now the signature is set up! 7. 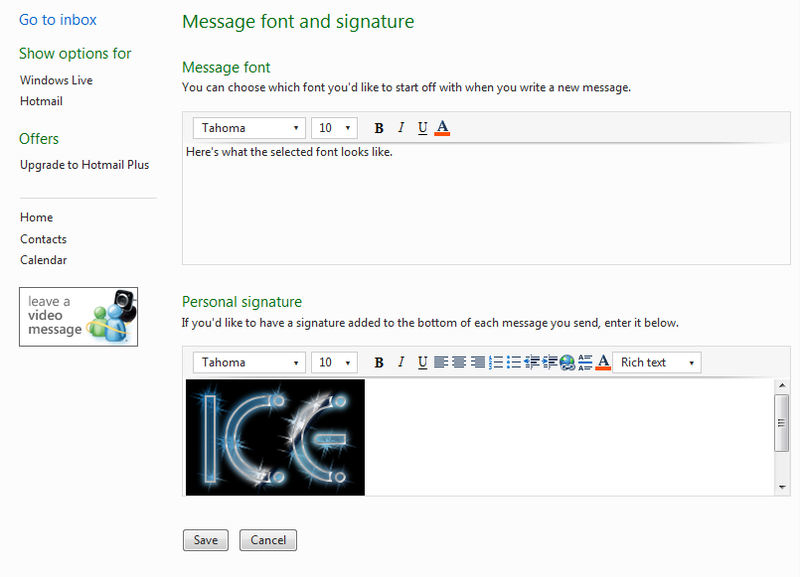 Now your signature appears automatically in your message.